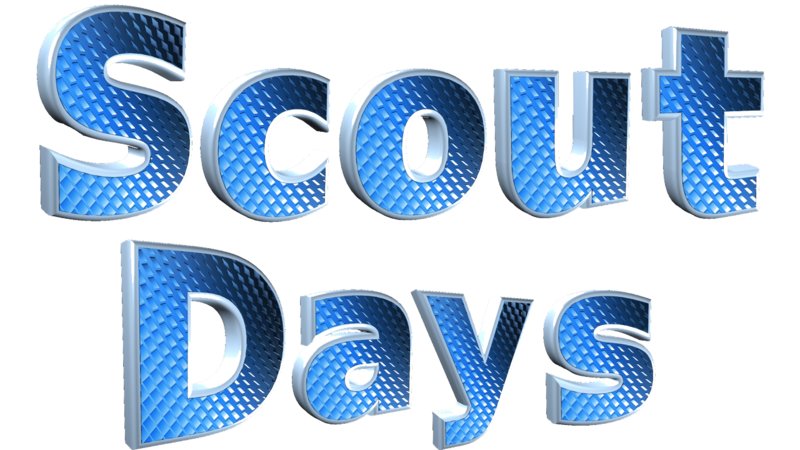 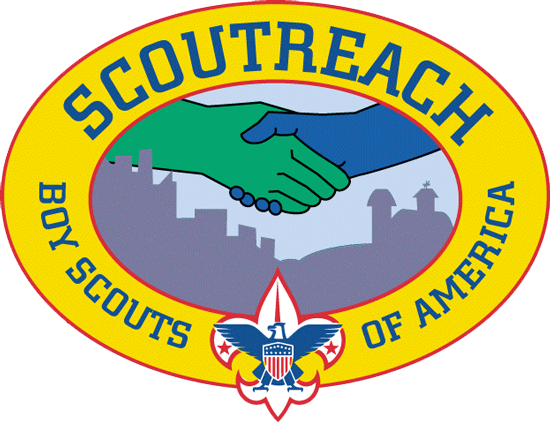 The Sam Houston Area Council, Boy Scouts of America is committed to respecting and protecting the personal privacy of its members and those who visit its Web site. 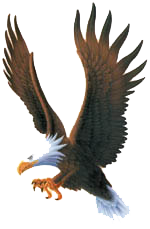 It is our policy to acquire personal information from users only by overt means, only when it is in the interest of the user to provide it, and to utilize this information only for the purpose it was provided. 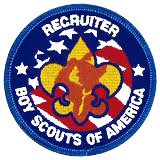 The information that follows explains the kinds of information the Sam Houston Area Council, Boy Scouts of America Web site collects, how it is used, the conditions under which it is made available to third parties, how information is maintained, and our compliance with the Children's Online Privacy Protection Act. 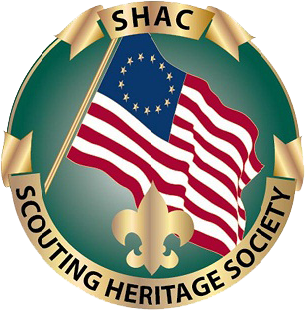 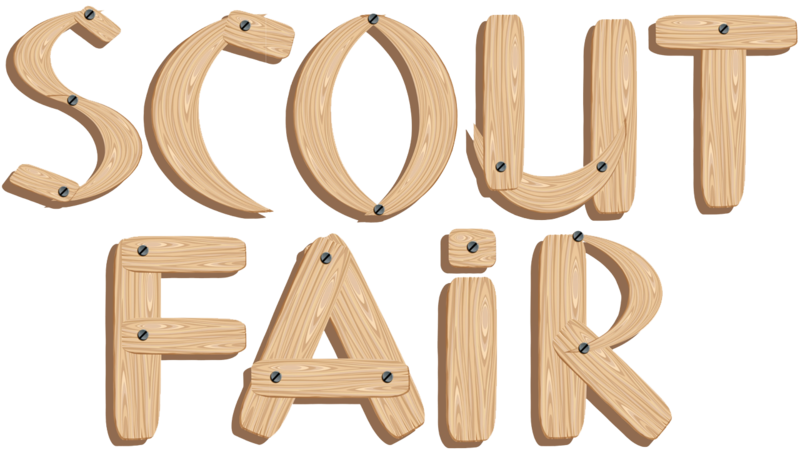 Information entered by site visitors is retrieved directly by the Sam Houston Area Council, Boy Scouts of America, 2225 N Loop West, Houston, Texas 77008-1311; telephone (713) 659-8111. 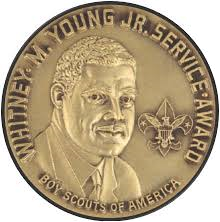 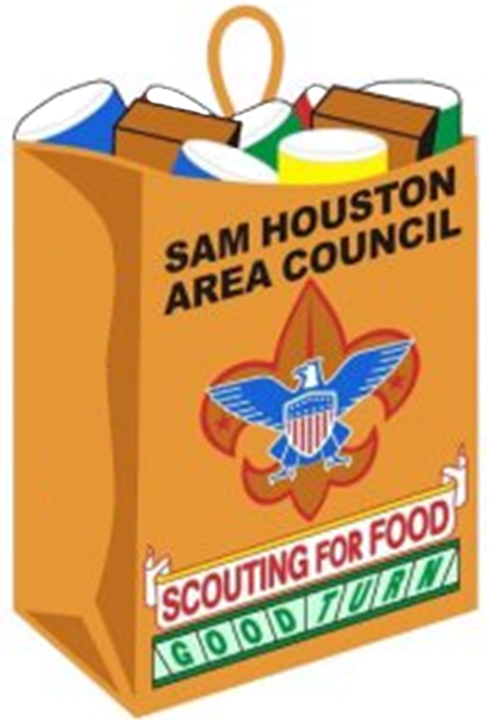 With whom does the Sam Houston Area Council, Boy Scouts of America share the information that is collected? 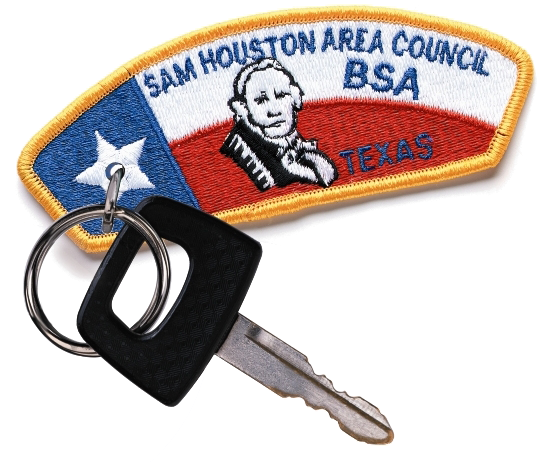 The Sam Houston Area Council, Boy Scouts of America, does not share personally identifiable information about its web site visitors with anyone. 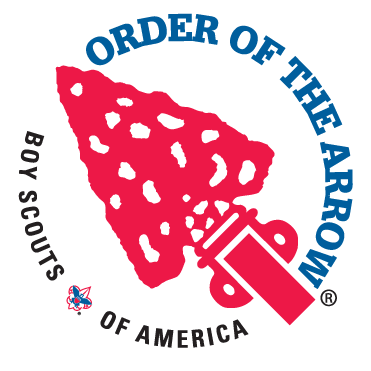 Reports, statistics, and other analyses of aggregate anonymous information may be shared within the organization or provided to third parties at the sole discretion of the Sam Houston Area Council, Boy Scouts of America. 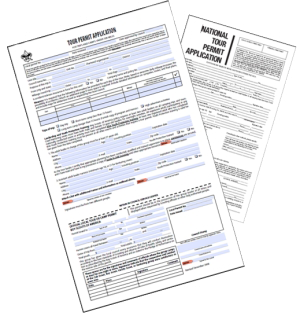 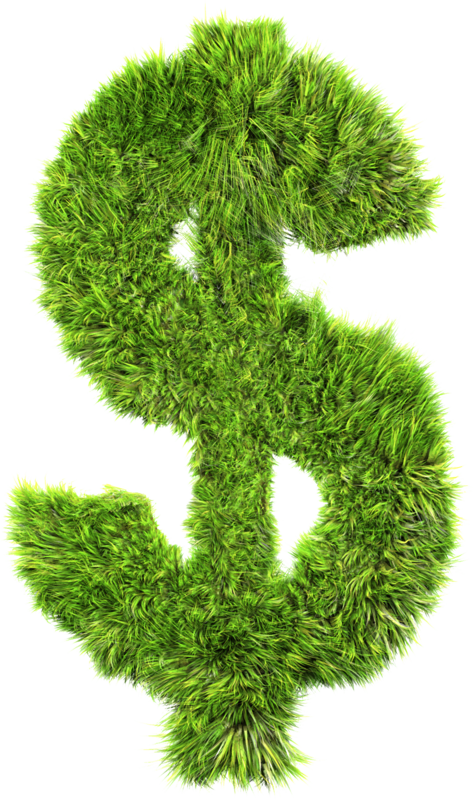 This information does not include any personally identifiable information. 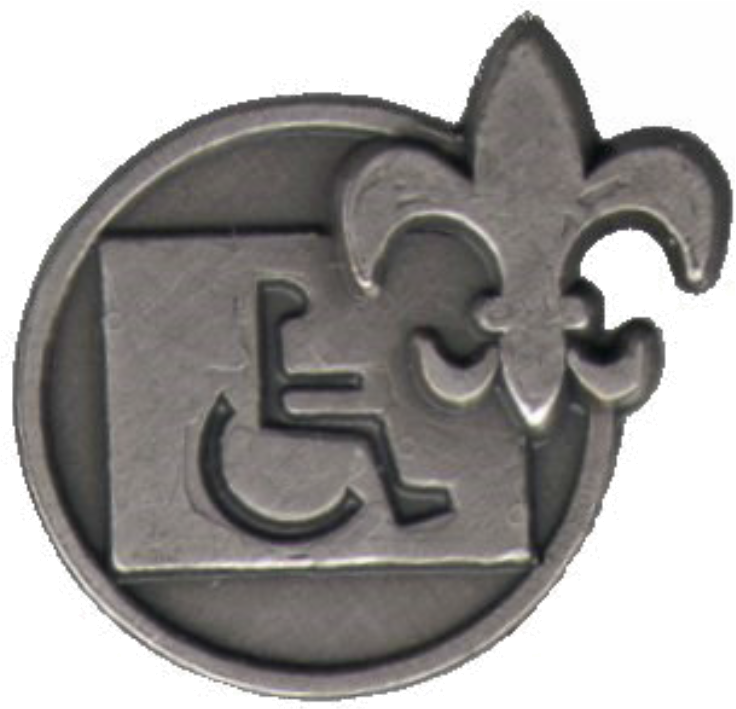 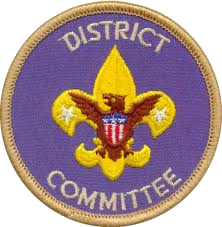 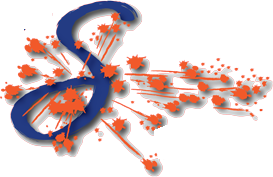 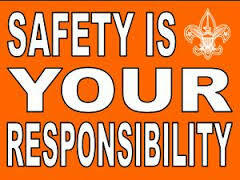 Exception: the Sam Houston Area Council, Boy Scouts of America reserves the right to use all information at its disposal and to share this information with ISPs and other third parties as necessary to investigate any incident of misuse or abuse of its site, server, or information systems. 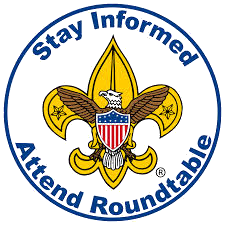 How does the Sam Houston Area Council, Boy Scouts of America maintain the information it collects? 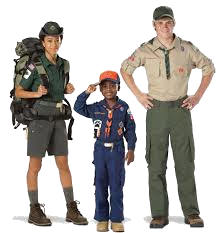 How does the Sam Houston Area Council, Boy Scouts of America comply with the Children's Online Privacy Protection Act (COPPA) of 1998?